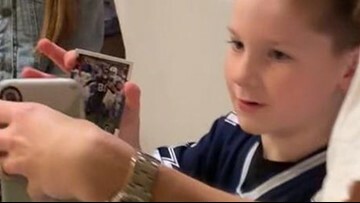 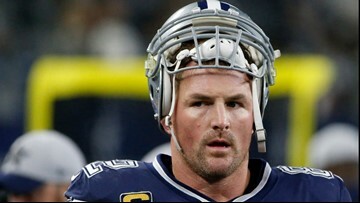 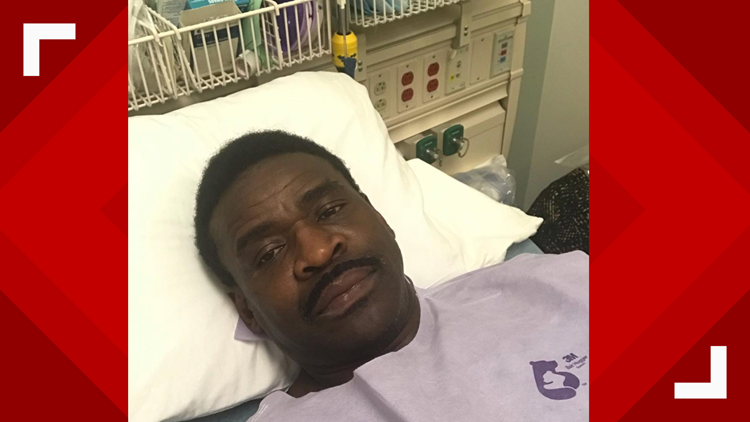 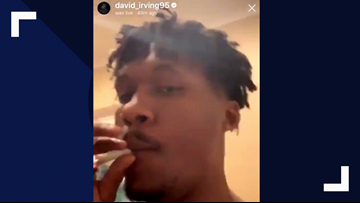 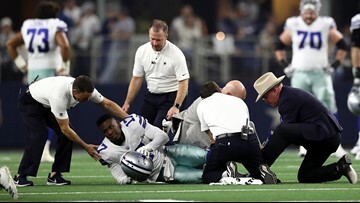 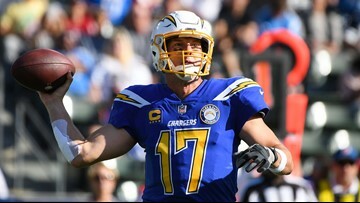 Irvin, who played with the Cowboys from 1988-1999, revealed in the post that his father died from throat cancer at 51, and after Irwin had persistent throat issues for two months, decided to get tested. 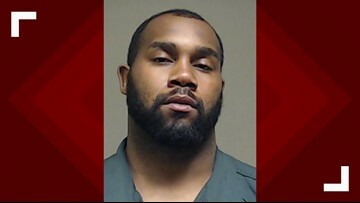 Former Dallas Cowboy running back Darren McFadden was arrested when police found him asleep at the wheel in a McKinney Whataburger drive-thru. 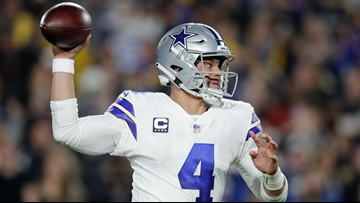 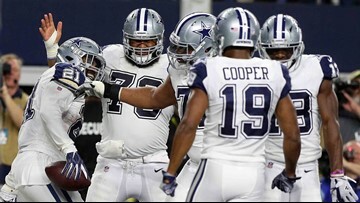 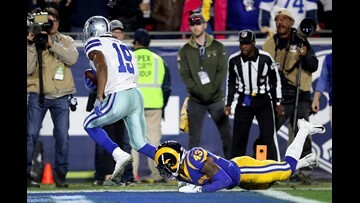 Eight wild statistics from the Cowboys' unlikely upset of the Saints, in which they stymied the league's top offense. 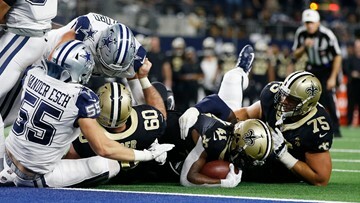 Dallas makes it four straight wins while snapping the Saints' 10-game streak with an impressive defensive performance.